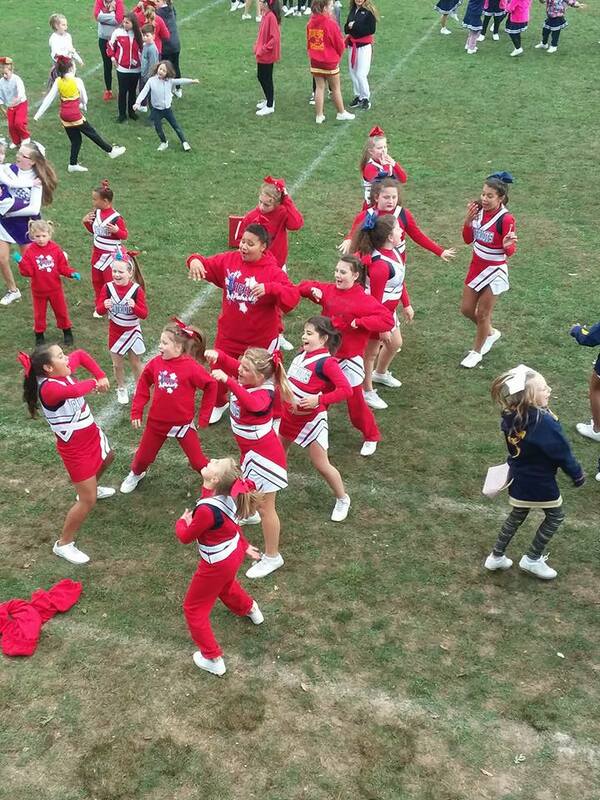 A cheerleading squad for children ages 5-14 who support the Pittston Junior Patriots Football team and participate in competitions. 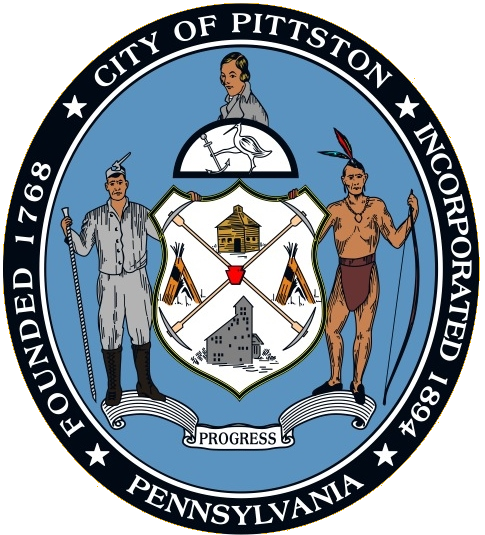 Practices are held at the Albert West Memorial Park on Swallow Street in the City of Pittston. 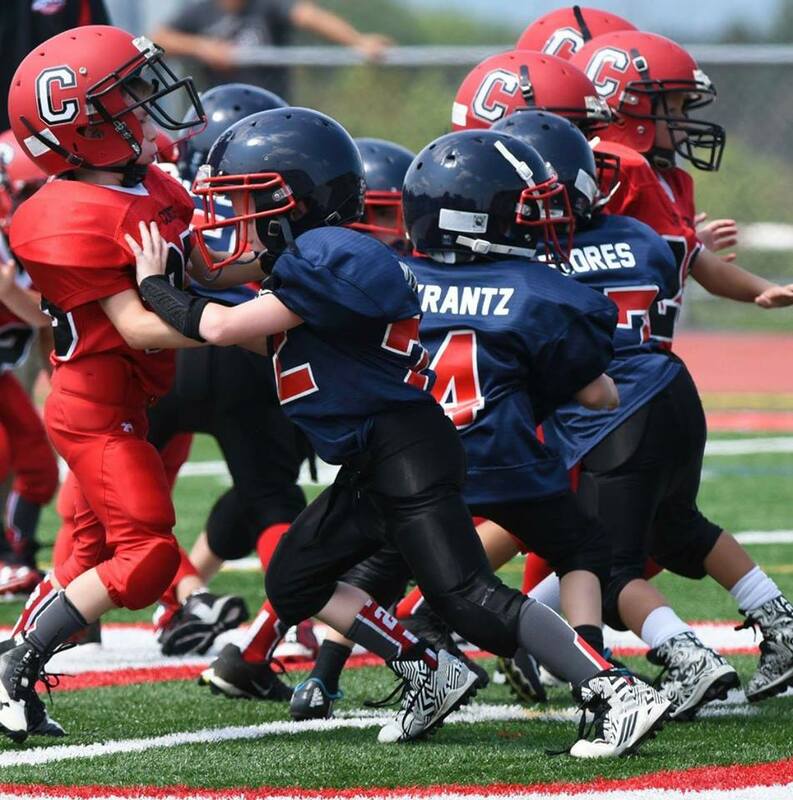 Practices are held Tuesday to Thursday, 5:30pm to 7:30pm under the guidances of coaches. 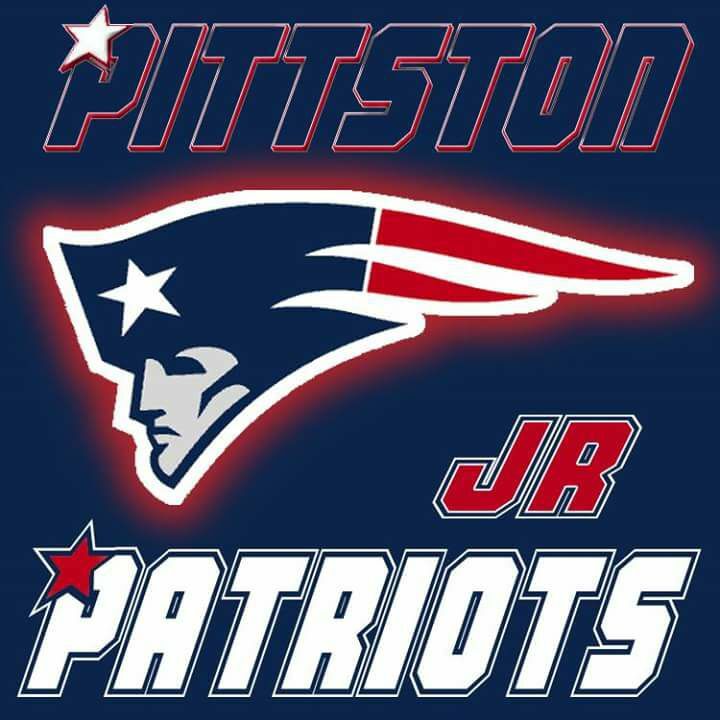 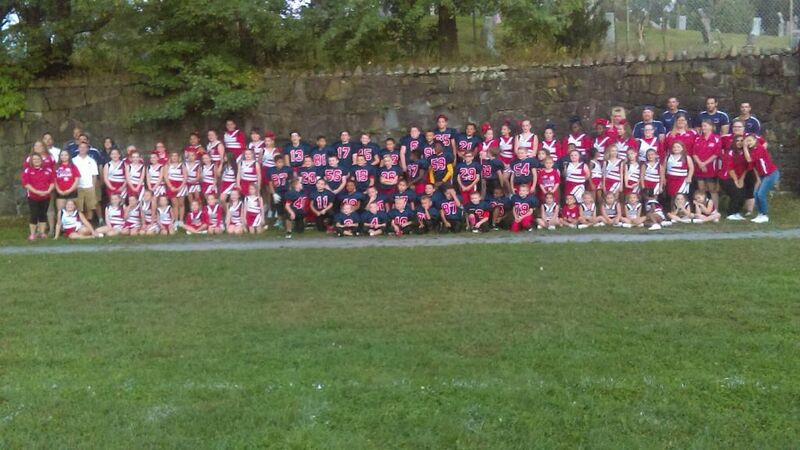 The squad attends all games of the Pittston Junior Patriots on Sundays and participates in competitions on Saturdays as scheduled.